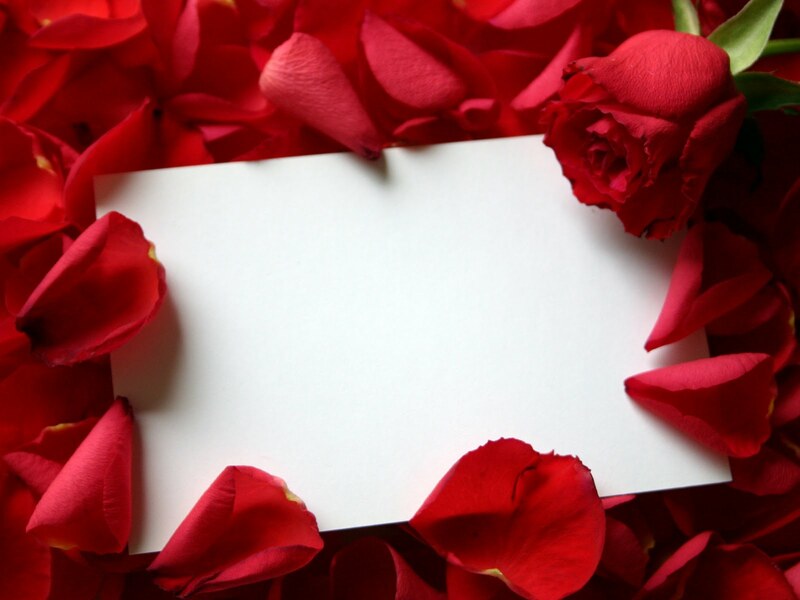 How to Create an Eco-friendly Valentine's Day Letter | TonerGreen - Eco-Friendly Toners from the U.S. So it's February again and the month of love is making everyone think of what could be the best present to give a loved one on Valentine's Day. However, since most girls or even those who just look forward to receiving gifts are already fed up with the usual stuffed toys and chocolates that guys give, it might be a better idea to start considering a personalized gift with an eco-friendly touch. Wait, an environmentally conscious present? How is that possible? Well, TonerGreen can help you out on this one. Well the best gift that would only require a little bit of effort and time from you, but can be environmentally friendly depending on the materials that you use, is a Valentine's Day letter. Okay, so you might be thinking, “this is so old school.” However, it has been proven that women love to receive this kind of present since it is sincere and all of your feelings that she wants to know about will be in it. So let's get started on making that green love poem or note for the day of hearts. First of all, you need to think of what to you want to say on your letter. It would be good to jot everything down so that you can reread everything and edit what you’ve written afterwards. Keep in mind that it is natural to take time on this since you would not want to send the wrong message. Now, use recycled specialty paper or a scented one to make your letter more personal and special. Finally, fill your printer with remanufactured laser toner cartridges or ink cartridges that are known to be really eco-friendly printer supplies since they’re made of recycled materials. This makes you and your gift closer to nature in a whole new way. Surely, your loved one will appreciate your gift especially if you spent some time making it and if you tell her that you have helped the environment by printing with remanufactured printer cartridges. That's love for your special someone and for nature too.